Home › News › USA Today reports a increasing number of new rider are young women. USA Today reports a increasing number of new rider are young women. 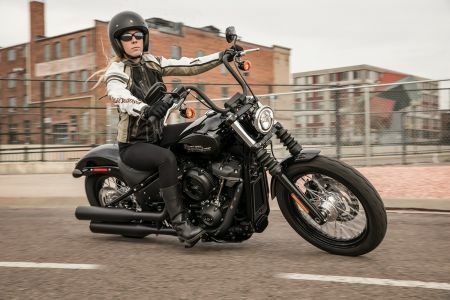 USA Today recently reported that women motorcycle riders are increasing, especially young women riders.